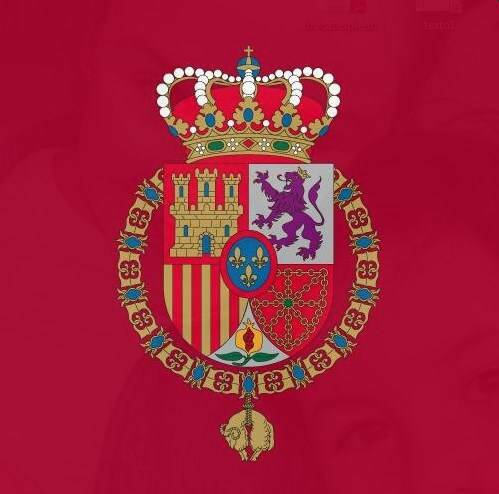 A Catalan student compared King Felipe to glue as part of a contest asking youth what His Majesty means to them. The comparison can be called a complement, because the student basically meant to say the King was the glue that held the diverse country together. 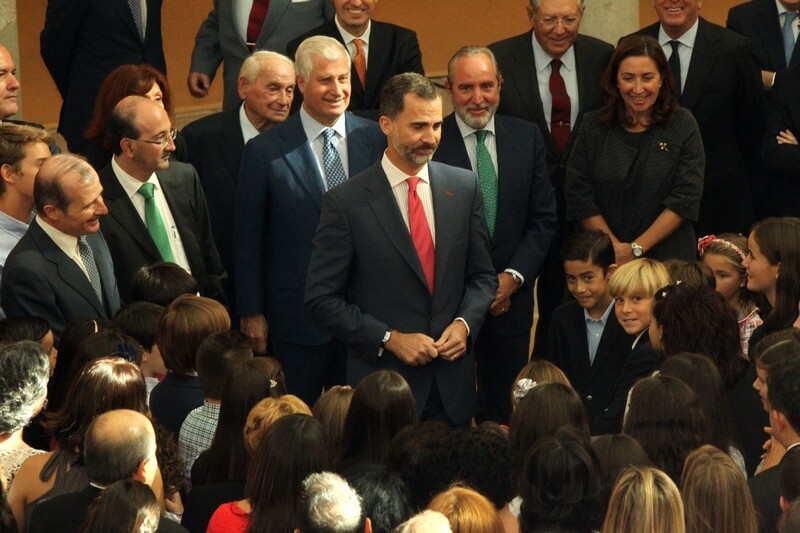 With many Catalans holding anti-Spanish and anti-monarchist sentiment, the student’s expression, reported in Spanish media, must have been a welcome one to the Monarch.